The iconic Oscar statuette is spotlighted center stage among the bright, glowing lights of the Kodak Theatre in the official poster of the 81st Academy Awards¨, the Academy of Motion Picture of Arts and Sciences announced today. The poster is now available for purchase. 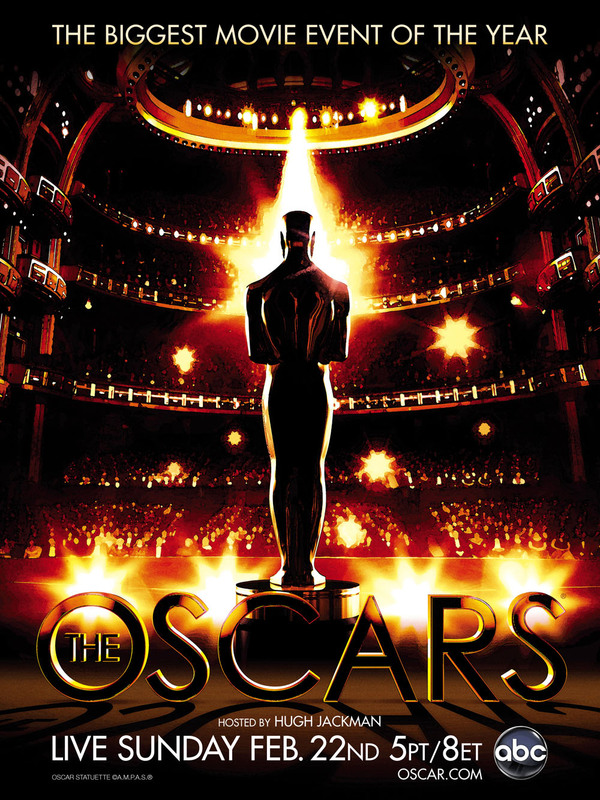 Academy Awards for outstanding film achievements of 2008 will be presented on Sunday, February 22, 2009, at the Kodak Theatre at Hollywood & Highland Center¨, and televised live by the ABC Television Network. The Oscar presentation also will be televised live in more than 200 countries worldwide.